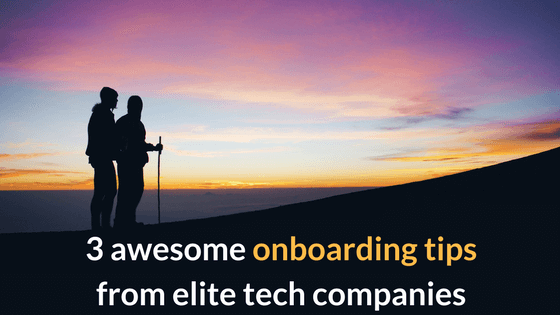 Employee onboarding programs can make or break any company. You've spent the last several weeks or even months tracking down the perfect candidate for a position you needed to fill desperately. After some back and forth negotiations, you've finally convinced this person to accept your offer. Hooray! According to our , only 24% of workers feel connected to their peers — which means that more than three out of every four employees at the average organization feel at least a bit isolated. 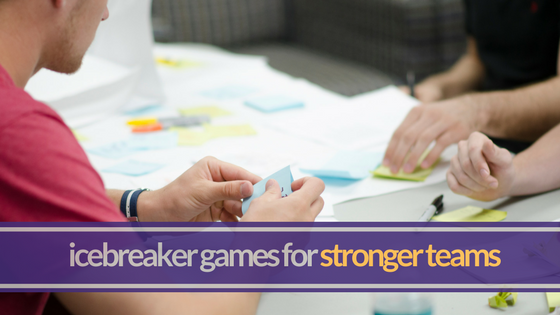 Strong companies are fueled by teams that have enviable levels of camaraderie. While you probably feel pretty good about your current employee onboarding practices, you may be surprised at how they strike a new hire. Want to help your team get to the next level? 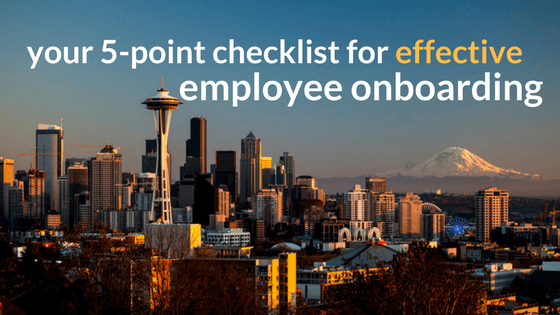 You need to perfect your employee onboarding program. Everybody knows that excessive turnover can be quite expensive. For that reason, smart organizations are always looking to increase their employee retention stats. One of the easiest ways to do that is by creating the best employee onboarding program you possibly can. 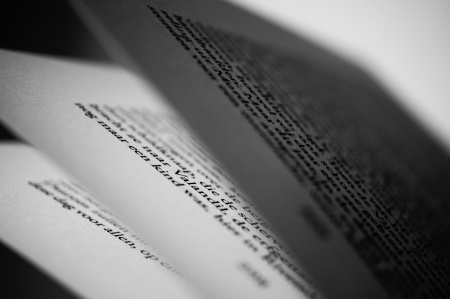 Here are 10 steps to successful onboarding courtesy of the Mindflash team.